From humble beginnings rise four Fruit Ninjas, ready to rediscover the long-lost art of Juice Jitsu. 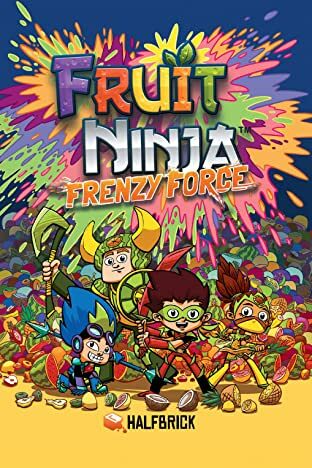 Their mission: to unlock hidden powers through the slicing of fruit and to protect their neighbors from everyday villains they weren't even aware of! 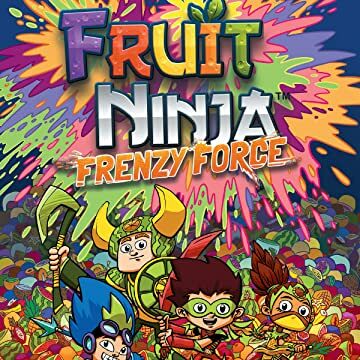 With a juice stand as a front for their crime-fighting missions, the ninjas grow to learn that it is what makes you unique (and even a little bit weird) that ultimately makes you strong.